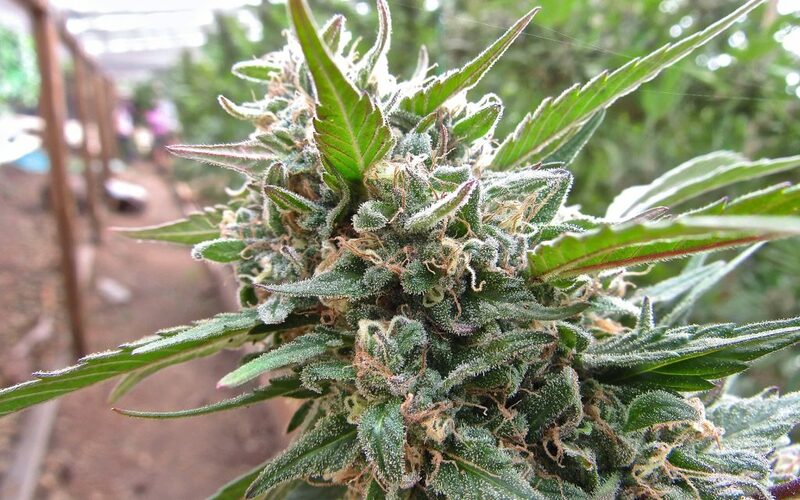 Learn how to identify and buy authentic heritage cannabis with this three-part series listing the farms of the famed Emerald Triangle. 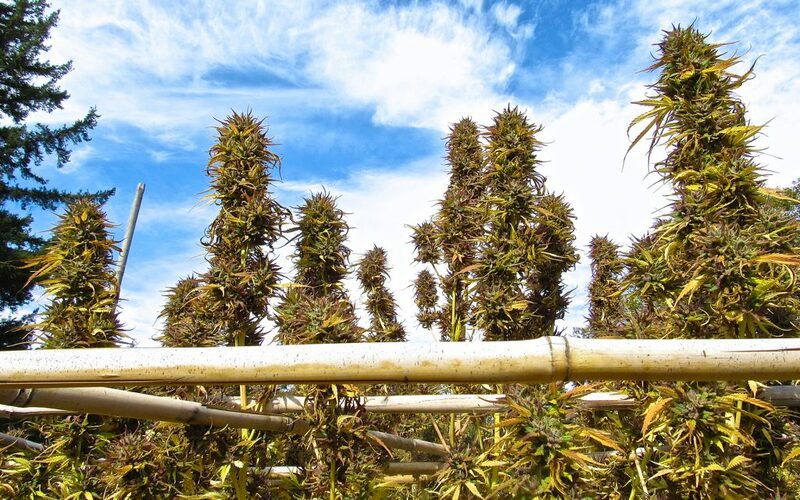 Humboldt, Mendocino and Trinity Counties comprise the US’ number one cannabis production region, but the Triangle is roiling as it adapts to California legalization. To better compete in the free market, California farms have exclusive rights to market their county of origin — like “Mendocino” — and they’re listed with the state for the first time. Check it out. More and more consumers want to vote with their dollars for cannabis grown in America’s marijuana heartlands. Now, that’s easier than ever before. The California Department of Agriculture is listing farms by county (see below). 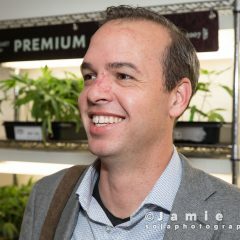 Falsely advertising Mendocino roots is now illegal. Heritage farmers are facing steep price declines and massive new costs as a reward for inventing modern cannabis in the Triangle. Comprised of three main counties, Mendocino, Humboldt and Trinity, the triangle has produced classics like OG Kush, Granddaddy Purple, and Trainwreck since the ‘80s. Counterfeit cannabis brands have long-undercut heritage farms, though. Just like counterfeit Gucci and Prada, counterfeit “Mendo” is a global, multi-billion dollar business. Under California legalization Proposition 64, which passed in 2016, all commercial cannabis growers must be licensed and follow rules including not faking your county of origin. Only Mendocino County growers can use “Mendocino” in their names and packaging. Ditto for Humboldt, Trinity, and elsewhere. Locate Your Nearest Dispensary on Leafly Finder! Are we missing someone? Got farm news? Email California Editor David Downs at david.downs@leafly.com or message him on Instagram. No HappyDay Farms, no Rusty Shovel Ranch? Maybe I’m missing something here?! ?